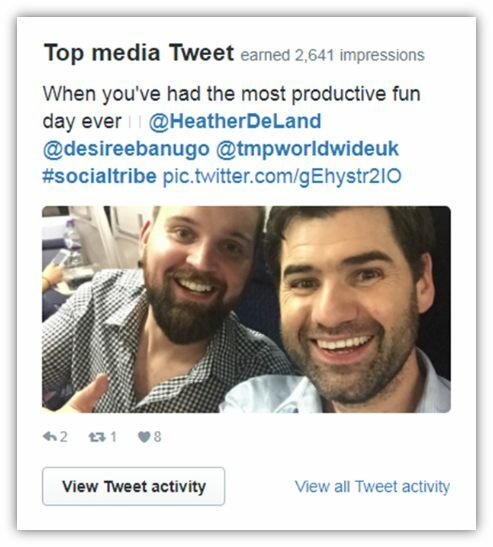 Twitter Hashtags - How Do Hashtags Work On Twitter? So Twitter, what exactly are people and companies doing on it and is it still all the rage? Twitter (/’tw?t?r/) is an online news, and social networking service where users post and interact with messages, “tweets,” restricted to 140 characters . Well, that’s wiki’s boring version, but the juicy stuff below gives you a better understanding of the power of Twitter today. So seriously Twitter has some oomph! But what is Twitter not? Twitter is certainly not the place for people to advertise private parties. #susanalbumparty a massive PR disaster where they hadn’t given full consideration to the #hashtag they used. Or had they? So What Is Twitter Actually For? Well, when I was growing up, and Twitter first entered my radar; it seemed to me a place for the famous actors, musicians, wannabe celebrities to share what they were doing that day. Had tea with the queen or having a little splash in our 50m indoor private pool! You know what we’re all getting up to in our spare time; NOT! So it didn’t capture my imagination and wasn’t a place I’d waste much of my time. But something happened to change that forever! But first let’s take a foray into the past; 1997 I was 17 and sat at a house party with some friends. We had a great night, and as so many good evenings tend to end for me, I fell fast asleep on the sofa, like my Dad before me, and his Dad before him. At some point during that evening, I was awoken by one of my friends to be told that Princess Diana had died in a horrific car accident. Now I’m no Royalist. However, it was big news and such a tragic end to the life of a popular public figure. In disbelief, the first thing I did was turn on the TV to see what BBC had to say, and sure enough, there was a breaking news story that was unfolding. So why take you back to that time in history? Because it was a time that when you wanted to find out a breaking news story, you either turned on the Radio or the TV. 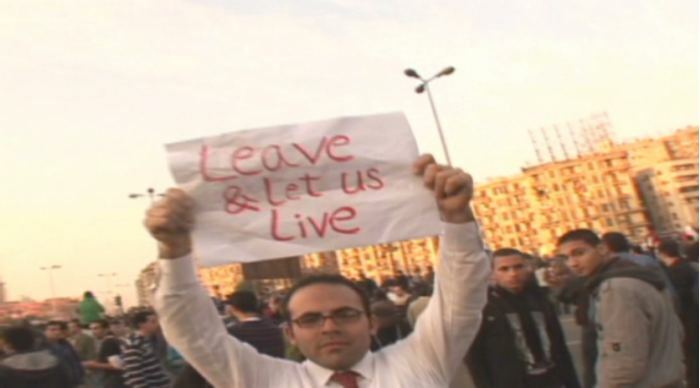 So in 2011 something happened, a definitive moment happened for Twitter, thousands took to the streets in Cairo. There was an uprising where primarily the younger generation, as is often the case, took to the streets to positively influence change and Twitter helped bring the eyes of the world onto the situation within minutes of it happening. 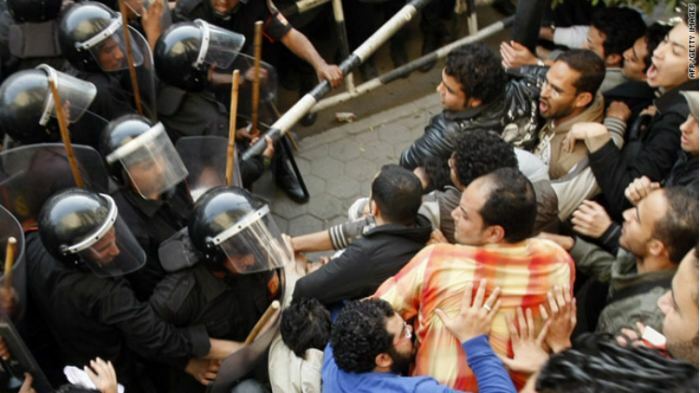 It was so powerful that Twitter was blocked by the Egyptian government, yet Facebook wasn’t! Why, because every moment of every second was being captured in images and sent around the world. It didn’t just capture the imagination and attention of those in Egypt, but it also gave rise to global support for the need for democracy in Egypt. The world was changing dramatically, and Twitter was right in there at the heart of what was happening and whether they knew it or not this was the beginning of their journey to becoming a global live and interactive breaking news channel. So whenever I hear of a breaking news story I now always check Twitter first, not to get the accurate account, as that will unfold in the hours and days that follow. But to get the most up-to-date content and images, from people who are actually at the event, which helps to build and inform my thinking around a specific event or story. So How Should We Use Twitter? 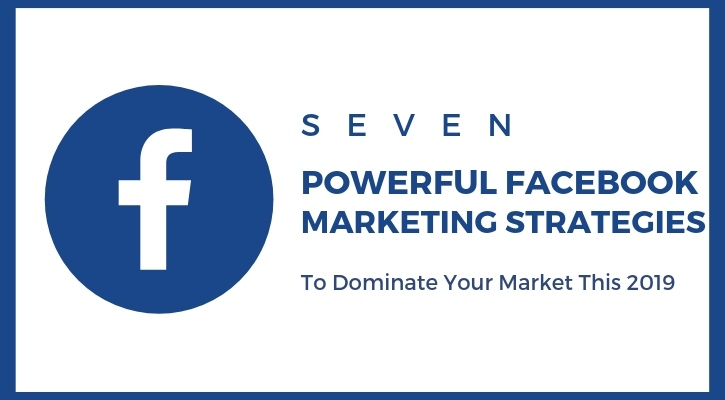 First things first, you might want to think about creating your social strategy 7 Steps to a great social media marketing plan. 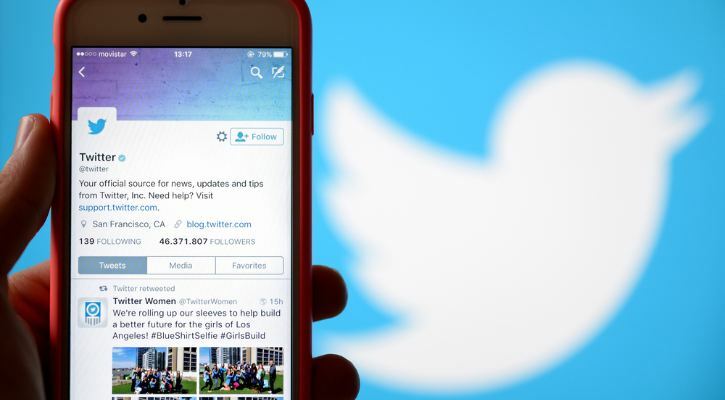 That will help inform you if Twitter is even the best place to build or engage a community. Once completed and your happy that this is the place to be, then move on to the next step. Do you have a photo/image that’s on brand and mobile optimized? Always think mobile first, because the reality is in this day and age the majority of your traffic will be viewing it on their mobile. Feel free to provide a small amount of text embedded in the image to explain what it is you do. Can people easily understand what it is you do? Don’t bamboozle them with science. You have 160 characters first to explain clearly what you do. Feel free to include a couple of #hashtags, but no more than three and don’t mess with the natural flow of what you’re trying to say to fit them in. Would you follow me? You want to encourage somebody ‘of relevance’ to follow you back! Although I don’t believe Starbucks statement as I don’t buy their coffee or believe in their reason for being. They have got it right. You know they sell coffee from the name, and they try to give themselves a bit of personality through their statement. 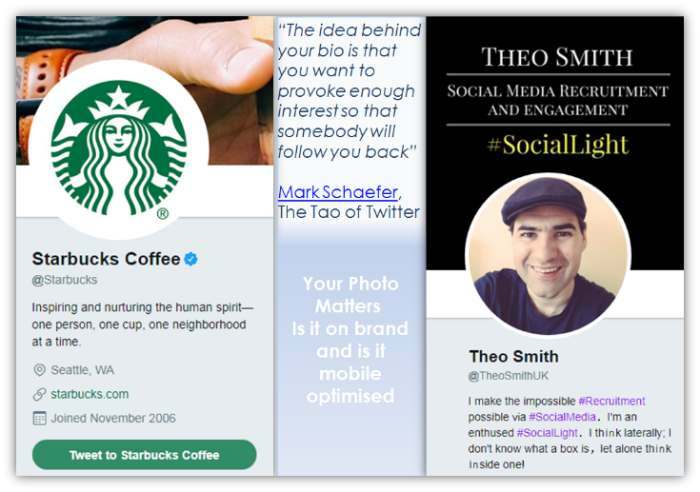 Now from a personal perspective, I’ve added some key information into my large image to help people understand what I do ‘Social Media Recruitment and Engagement.’ I’ve also added a #Hashtag #SocialLight so people can easily come and find my blogs and literature. My statement allows people to get a view of my personality. It will either make you think, ‘hey I like that guy’ or ‘what an idiot.’ This is fine! Because all I’m focused on is creating a community of highly engaged people, who feel they connect with me in some way and who will ultimately value what I have to say. It’s those people that I’ll want to be engaging and communicate with. So How Prolific Do You Need To Be On Twitter? Well, it may surprise you when I say you should be tweeting upwards of 3 tweets per day and possibly as many times as ten if you are at an event or have a specific subject or hashtag that you are promoting. 3-10 time per day? That’s 21-760 per week! Yes, that’s correct. If you imagine the motorways these days have digital billboards showing a variety of changing images and promotions. Although this is partly to do with cost and getting as much out of the billboards as possible, it’s also due to the volume of traffic. Thousands upon thousands of vehicles pass by these boards every day, and if you can add an image and put up a message for 1min, you’d only capture a small proportion of the potential audience. Well, the same can be said of Twitter. If you only post once a day, you’re missing out on huge amounts of potential traffic. So What Should Those Posts Look Like? Well, you want a good mix of shares original content and useful information. If you intend to also post career opportunities, make sure it is proportional to the rest of your content. I’d say 1 in 10 posts will make sure you’re not turning your audience off. Make sure you create a Twitter list. All successful company profiles and influencers have them and use them! So what is a Twitter list, it is a list of profiles that you create on Twitter that you can go back to at any time to like, share and engage with those user profiles. It saves you time when focusing your daily activity around sharing good content from reputable sources. It also means you are less reactive around your activity and more proactive. What Tools Should I Be Using? Here are five tools to get you going. 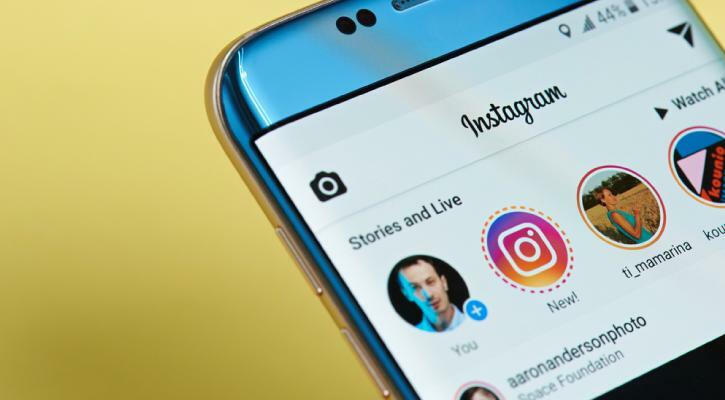 But in all honesty, there are more tools and tech to help you than you could ever imagine and it will all depend on how you’re using Twitter and at what stage you’re with your social media marketing strategy. Which I assume you’ve already created! Hashtracking is a cool tool to help keep all the data around how a specific #hashtag is doing. Important to use if you have your #hashtag that you’re using to help promote a specific event or product. Find the best hashtags to use and analyze them and help organically boost your specific promoted content. Lets you test your hashtag to see how much engagement it’s getting. Ritetag will also present you alternative options and let you know if your #hashtag will perform better over time or have an immediate impact. Tweetchat is Like a chat room. A place to build audiences and to engage with them. Twitter advanced search is Free and easy to use. A traditional way, of searching for what you want; on the site that you want it. Well, let’s get started and go #hashtag crazy! Let’s not make a right #Hashtag of it! Because in 2014 DiGiorno Pizza did exactly that. 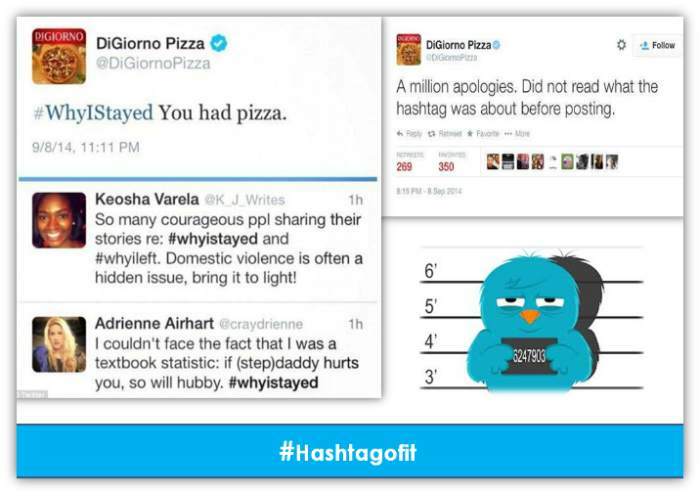 They used a #hashtag that was being widely used by victims of domestic violence, without first checking the origins of the #hashtag. Even though the poor community manager, probably a poor grad, with little experience in this area, apologized it has not gone the right way. It’s 2017, and the #hashtag is still being misused by trolls, and people like me continue to use it as an example of what not to do. It just won’t go away! A school boy error. So What’s The Best Way To Use #Hashtags And @? 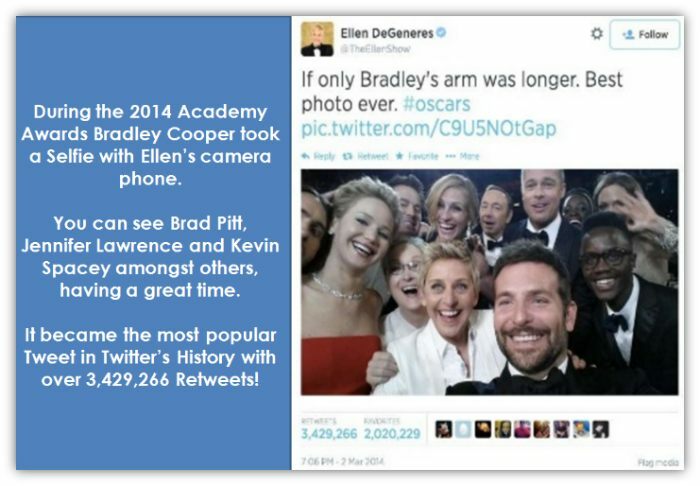 Here is a great example of where employees at an event are using a popular #hashtag with a selfie image. Its a great idea encouraging employees to show themselves having fun. Okay, so you’re probably thinking these are some pretty recognizable people, and we don’t have a Brad Pitt, Jennifer Lawrence or Kevin Spacey ready to jump in on one of our selfies. And wasn’t this the most successful tweet of all time? Yes, you’re right. But employees of any company can do it in their little way. Look at these handsome chaps below giving their spin on it. So using a #hashtag can be to let your company know you are having a great time at work. 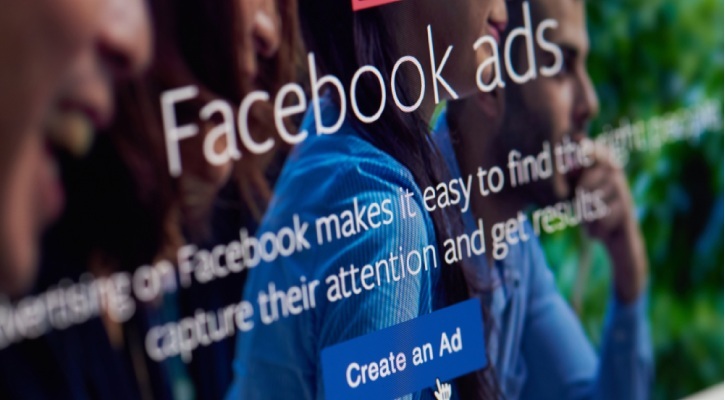 But it can also be used as a specific promotional tool for an event and product. 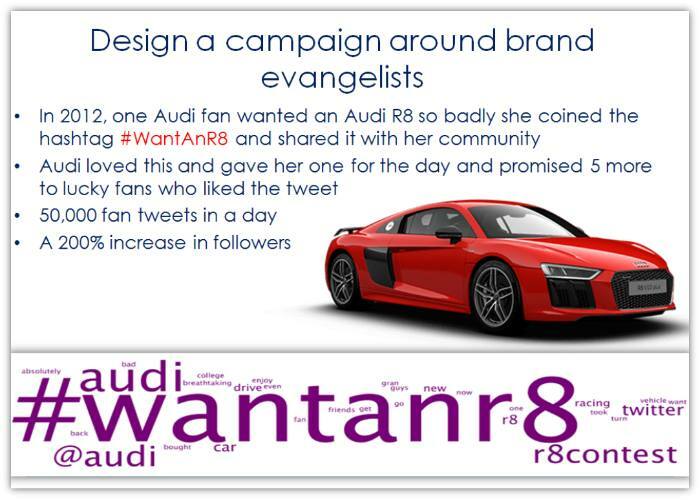 Audi spotted an opportunity from a brand evangelist, and it turned out to be pretty successful. Sometimes it’s just spotting the opportunity. But the only way you’ll do that is by listening to your community and engaging them as often as you can. So Who’s Doing The Best Out There? It’s a personal choice, and you can find plenty of great examples of companies offering great twitter feeds. One of my favorites is Innocent drinks. Why? Not because I drink their drinks and eat their food, but mainly because I believe and respect what they are saying about themselves and the wider world. The complete opposite of how I feel about Starbucks. 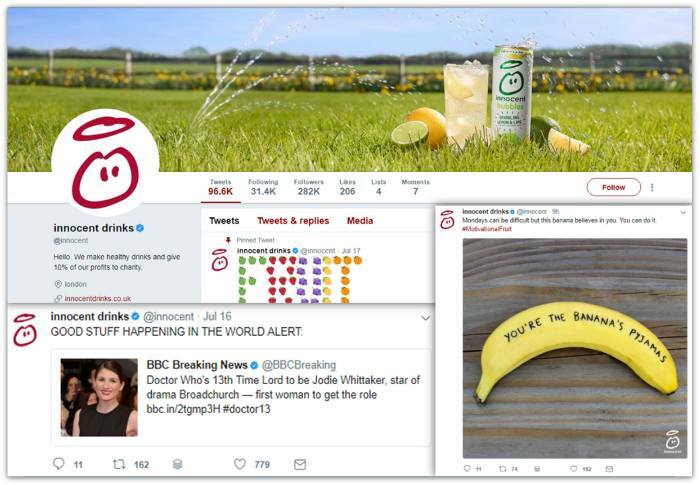 While everybody wonders why there is such a gender pay gap at the BBC, Innocent is celebrating ‘good stuff happening in the world alert,’ that the new ‘Doctor Who’ is a woman. But seriously they’re messaging is simple ‘hello we make healthy drinks and give 10% of our profits to charity’ and they have motivational fruit! What more could you ask for in a company? And Finally, Don’t Forget To Be An Individual! 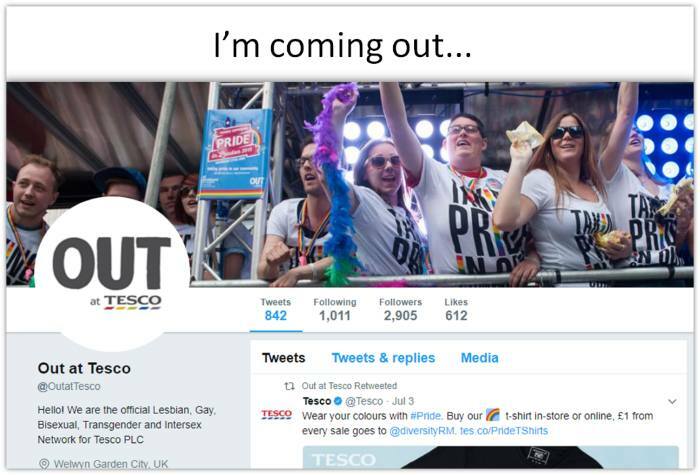 Tesco encourages it, and over 2500 employees stand together on being themselves. 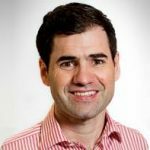 My only advice to Tesco is stand proud and have a link on your careers page that goes to this site because its these things in a capitalist society that brings the right type of attention from consumers and potential employees to the business.